Medicinal uses: Very good for preventing or arresting hemorrhage. It is specifically good for heavy uterine bleeding as well as bleeding of all kinds such as nosebleeds and blood in the urine. 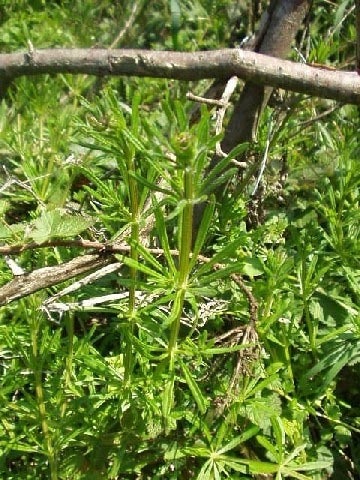 It is also an astringent herb and disinfects the urinary tract in cases of cystitis and can also be taken for diarrhea. Research has also shown the herb to be anti-inflammatory and to reduce fever. Cautions: Do not take this herb during pregnancy (Chevallier 182-3).